Escape to the world of farming with Cross Word Farm! 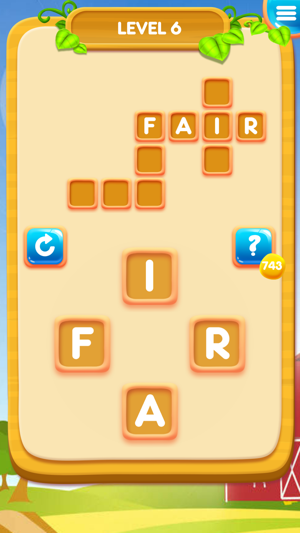 Cross Word Farm is an addictive new word anagram game where you shuffle and arrange the randomly jumbled letters to solve more and more challenging crossword puzzles. All of the words are real words - a mixture of common words and some more obscure ones! 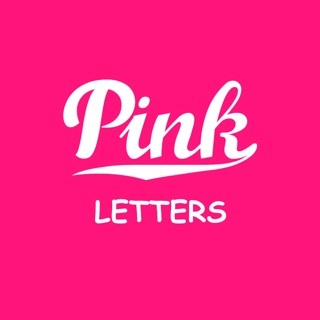 Swipe the letters, find the hidden words and solve the crosswords! 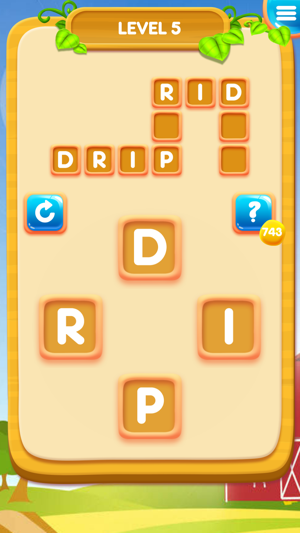 A casual word game without a time limit that you can take anywhere and anytime! Suitable for all of the family - old and young! • Discover hidden words inside more than 2000 unique crossword puzzles. • Exciting puzzles, fun for all ages. • A great way to exercise and train your brain. • Improve your vocabulary, intelligence and spelling skills. If you like crossword puzzles or popular word games like Scrabble, Boggle or Wordscapes then you'll love Crossword Farm! I enjoy this game, but I would suggest some improvements. There are no ways to earn extra hints (as in many other word games). 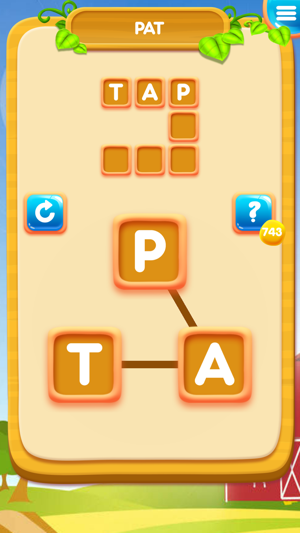 It would be helpful to show words formed that are not used in the puzzle so you don’t keep trying them. A daily bonus game for extra hints would be fun. I enjoy this game; I would just like to be able to earn extra hints from time to time. Overall though it’s very relaxing. This game Is relaxing. It has a simple and pleasant interface, and works nicely.